Since 1996, Jonathan M. Fields / DJ Trails has been active in the South Florida Entertainment Industry as a DJ & Concert Promoter. Over the last 19 years, he has been blessed with the opportunity to work with some of the biggest artists in show business, such as: The Black Eyed Peas, Outkast, Snoop Dogg and Legendary Dj’s like: Aftrika Bambaataa, Kool Herc, Jazzy Jay, Z Trip, Grandwizard Theodore, Qbert, DJ Scratch and many more. He has played all over the USA and Canada at concerts of up to 5000+ people, clubs, special events, dance competitions, private parties, corporate functions, trade shows, weddings, bar/bat mitzvahs etc. His original music has been licensed and can be found on DVD’s in international retail chains like Best Buy, Target & Walmart. Many of the events he produces and plays at have been featured in newspapers, magazines, television, radio and film. 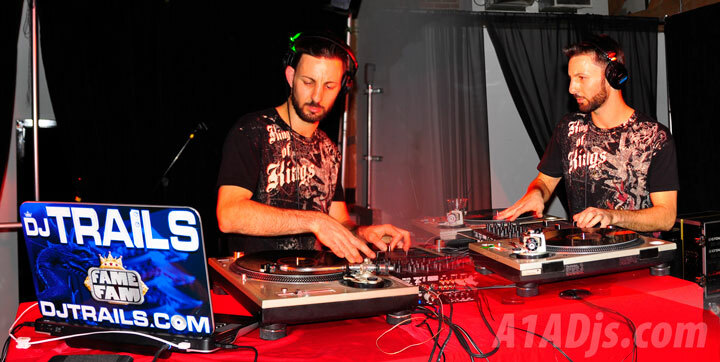 In addition, he is considered a pioneer in the local Hip Hop community, received numerous awards for his contributions and has been featured in the first and only documentary on Miami Bass, as well as having a role in the upcoming documentary about the 1990’s Miami Electronic Dance Music (EDM) scene, pre-Ultra Music Festival. 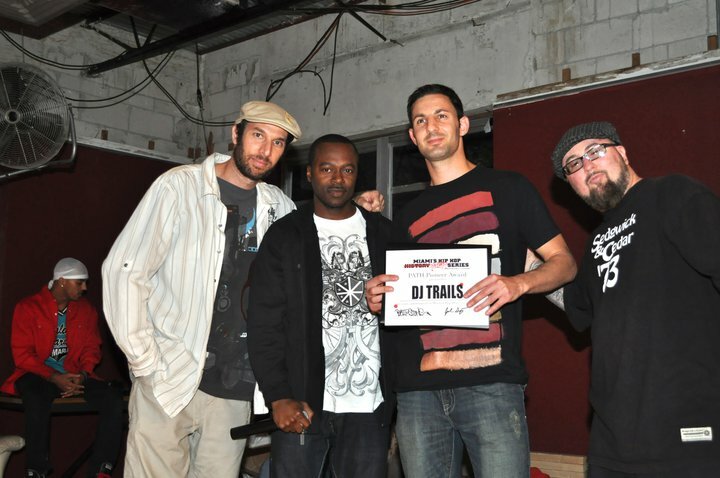 Miami DJ Trails being honored with an award by P.A.T.H. for a Miami DJ History Event. Links to entertainment companies that Jonathan is affiliated with. This was my first ever body painting gig for an event at the Miami Beach Convention Center. I was hired to come help out by my boy Kaos, who is a pro and does this a few days a week. Him and Noz where painting with airbrushes, which is the standard. I’m more comfortable with a brush, so I went with that. The yellow is actually glow in the dark paint. The end result was pretty cool and everybody was quite impressed with my work. So maybe I’ll do more body painting in the future… The photo quality is not the greatest as the pics are from my iPhone. 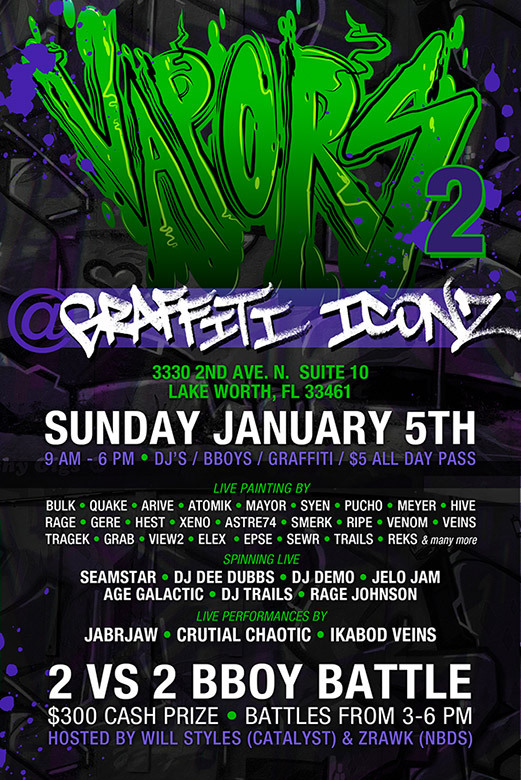 I’ve been invited to paint live and DJ with some of the biggest names in Miami Street Art. Always an honor to paint next to guys who have been making a name for our city in Graffiti Art for 20+ years. 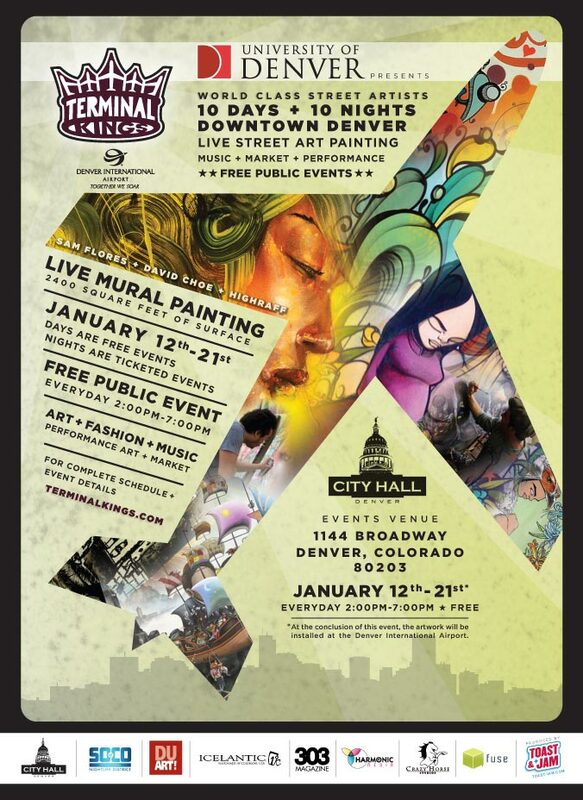 I will be playing some music on the wheels of steel and painting under my pseudonym, Trails 1. I will post pics after the jam. 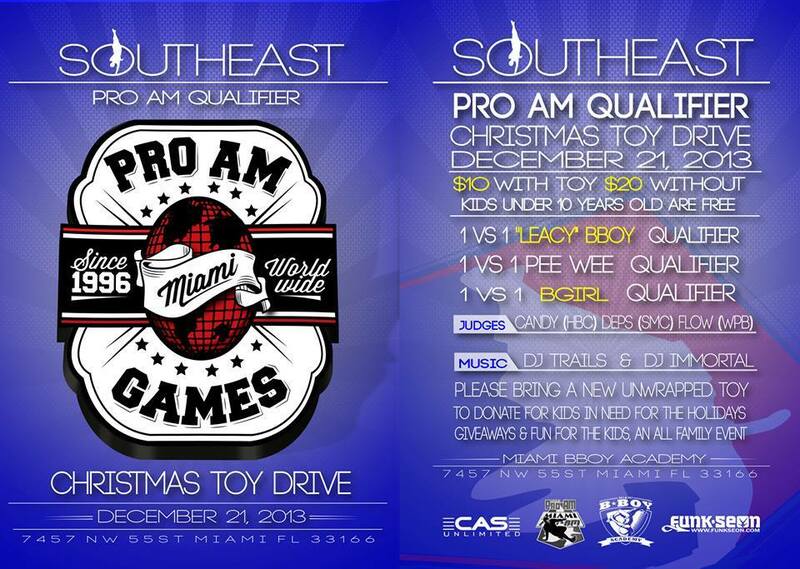 As part of this event I have been working on for the last 17+ years, I will be DJing at the Miami Bboy Academy for the Pro-Am Games Christmas Toy Drive. Please bring a unwrapped Toy to donate for Kids in need for the Holidays. In November of 2011, I was blessed and honored to be able to perform for Shannon Lee, Bruce’s daughter, who was hosting the event and promoting their plans to open a museum in Seattle. I was originally booked to DJ this awesome event and one of my Martial Arts students, Chris Campbell happened to show up for the Poppin’ Dance Battle. 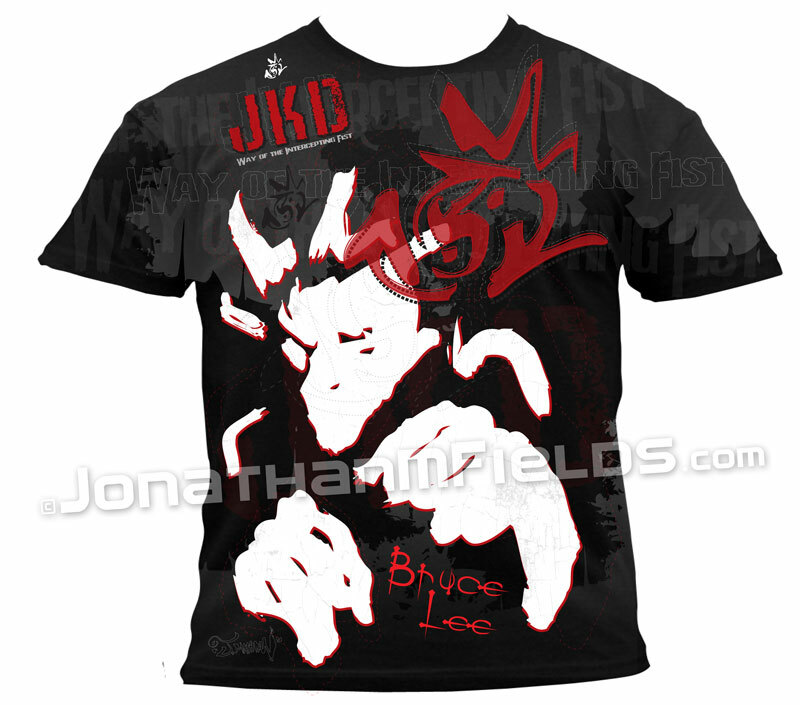 Last minute, I decided to do a completely Freestyle Jeet Kune Do. We did not practice or have anything pre-arranged. 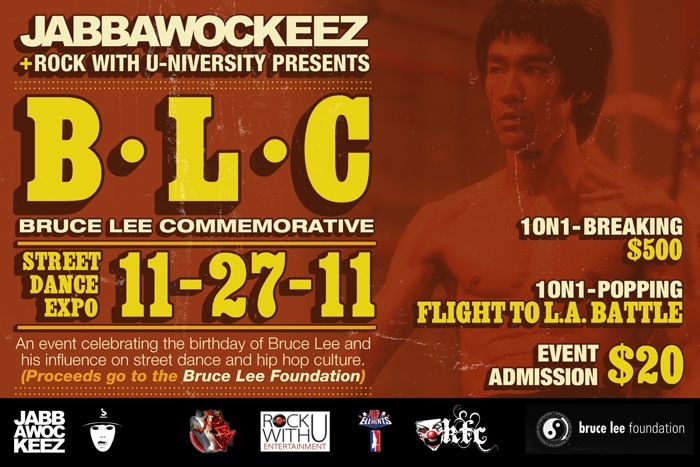 The Bruce Lee Commemorative Bday Celebration in Hollywood, FL – Shannon Lee honors her father by speaking about their future museum plans in Seattle and performing a candle lighting ceremony. 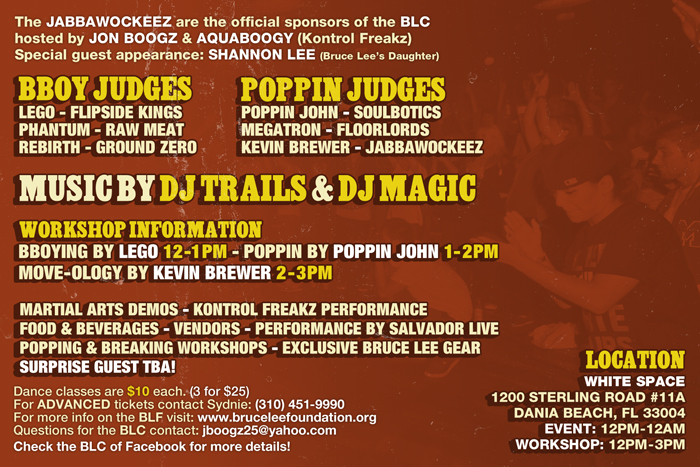 JKD MMA Freestyle Demo by Instructor J.Fields / Dj Trails of http://lostlegacymma.com | The event was a popping battle organized by Aqua Boogie, Jon Boogz, Jabbawockeez and Rock W U University. Big ups to Salvador Live aka Bboy Heps Fury for the awesome live painting performance. My work is currently being featured at the Denver International Airport as part of the largest Street Art Exhibit at any airport in the world. 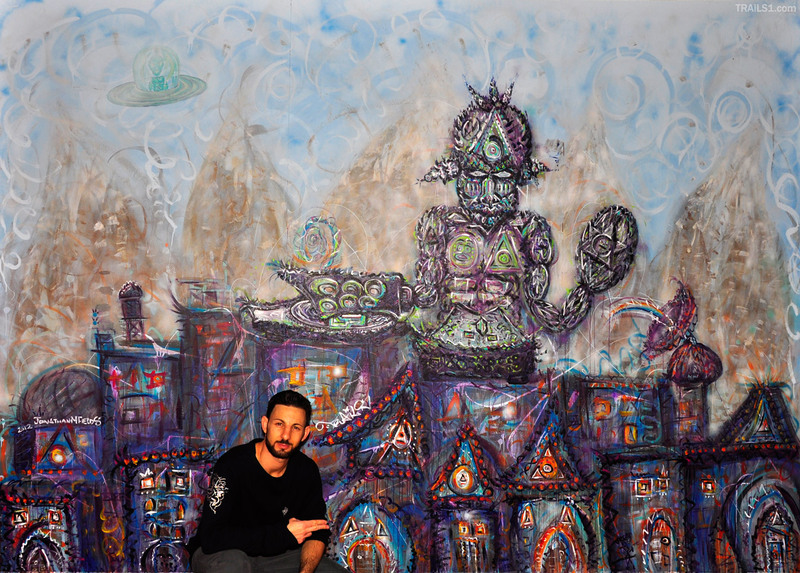 It’s along side legends David Choe, Sam Flores & Highraff. I was hired as the resident DJ for the 10 day event and was given a slot to paint. I got to DJ everyday, opened for Souls of Mischief and Z-Trip, hosted the event and got to paint and hang with world class graffiti artists. I had the time of my life! 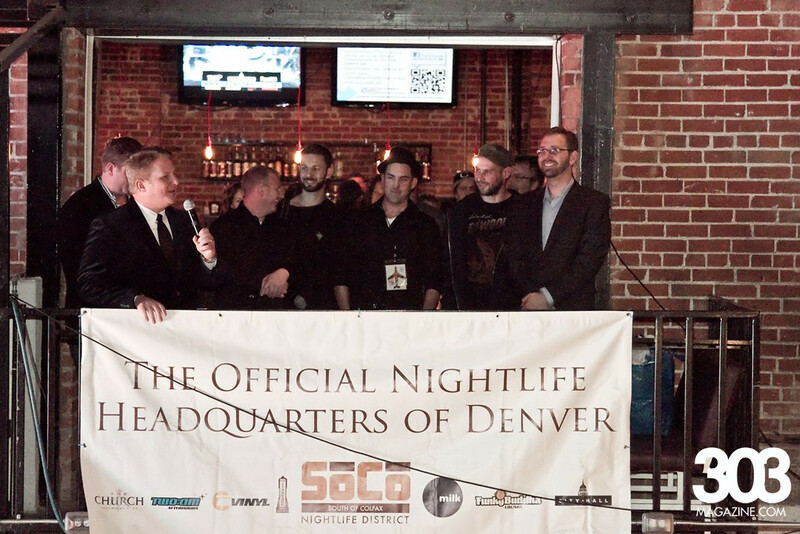 From the bottom of my heart, I want to thank; Justin & Christian from Toast & Jam, Denver University, Denver International Airport, Sam Flores, Highraff, David Choe, Lance, Joshua, Soco, City Hall, staff volunteers and the Denver Hip Hop community. 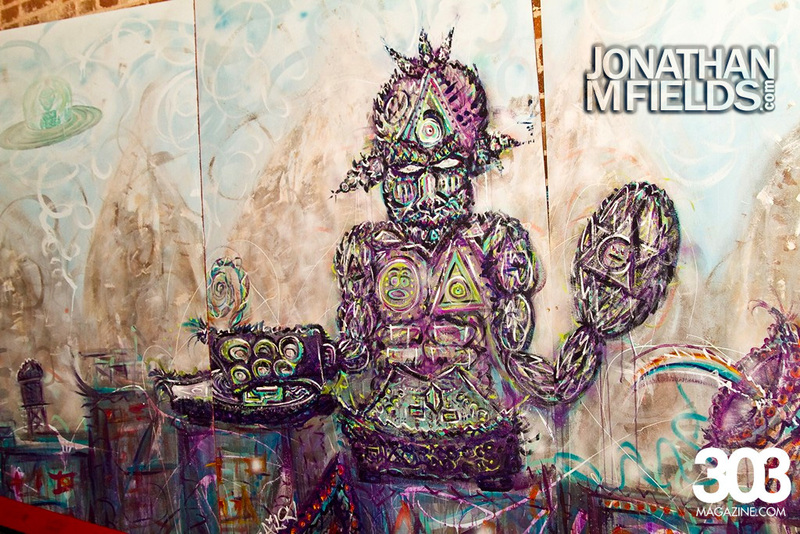 Click PLAY to watch a time lapse video of the painting. NEW! Miami Artist Trails1 Street Art Mural in Denver, Co. I will be posting more photos and videos on this page shortly, So please subscribe to my newsletter for updates.